 Opportunities – Indigenous Management Group Inc.
Indigenous Management Group Inc. (IMG) is a 100% Indigenous owned and controlled Accounting, Consulting, and Project Management company that has been providing specialized services tailored to meet the individual needs of our clients. We provide a range of professional services including: financial advisory, co-management and bookkeeping services; community development, governance, capacity development, management action, strategic, economic development and business planning; organizational, business and training needs assessments; partnership building; project and program evaluation; research and analysis, and project management. If you are looking for a great organization to be a part of in the mentioned professional areas please enquire within or see available Job Opportunities below.